Entertainment Studios has released the first teaser for the sequel of 2017’s survival thriller film 47 Meters Down. 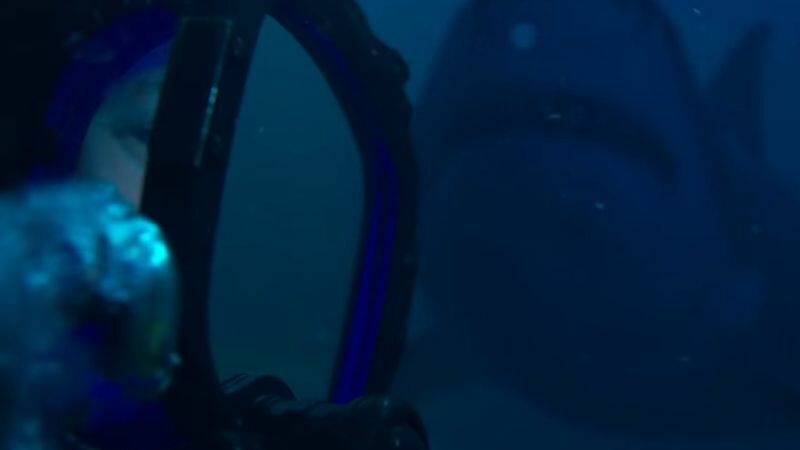 The teaser has also revealed the sequel’s official title 47 Meters Down: The Next Chapter which is different from what was previously reported. Check out the teaser below! Following in the footsteps of the original, 47 Meters Down: The Next Chapter is a deep-sea horror/thriller, directed by Johannes Roberts (47 Meters Down, The Other Side of the Door), from a script he is co-writing with his 47 Meters Down co-writer, Ernest Riera. James Harris, Mark Lane, Wayne Marc Godfrey and Robert Jones of The Fyzz Facility are producing 48 Meters Down. Altitude Film Sales, the sales agent on 47 Meters Down and instrumental in realising the project, will be executive producers on the sequel. 47 Meters Down: The Next Chapter takes place in the backpacking mecca of Brazil, against the backdrop of the country’s vibrant culture, party atmosphere and beautiful beaches. A group of five girls from different backgrounds and countries are united by their lust for life and adventure in the coastal metropolis of Recife. Looking to get off the well-worn tourist trail, they hear about a hidden underwater ruin from a local guide and seize the opportunity to discover their own Atlantis beneath the turquoise waves. Unbeknownst to them, the caves where the forgotten city lies are not completely uninhabited, and as they swim deeper into the submerged labyrinth of caves they enter the territory of the deadliest shark species in the ocean. 47 Meters Down: The Next Chapter is scheduled to hit the theaters on June 28, 2019. The post 47 Meters Down: The Next Chapter Teaser Trailer Swims to the Surface appeared first on ComingSoon.net.